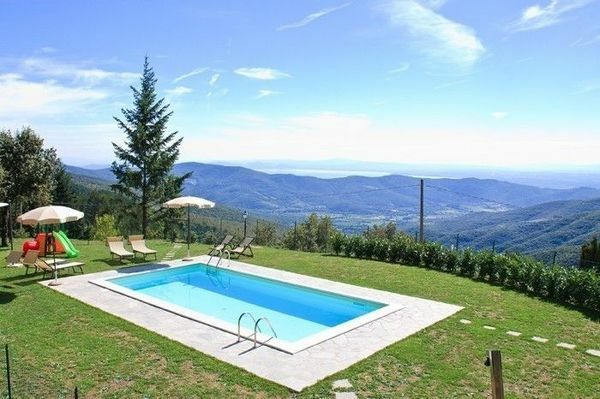 Low price villas in Italy. Fantastic value for money, without compromising on quality or comfort. Please book early, especially for July and August weeks, as these villas are very popular with our customers.